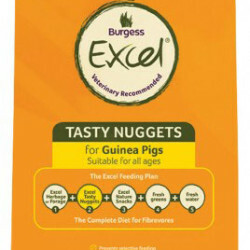 Tasty, chicken rich recipe, specially formulated to meet the exact nutritional requirements of adult ferrets. 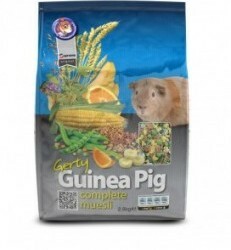 Packed with all of the key vitamins, mineral and trace nutrients necessary for a happy healthy ferret. Convenient alternative to fresh meat. 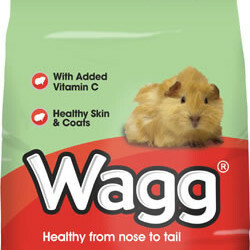 Can be fed to younger ferrets when moistened. Chicken meal (40%), Chicken fat, Prairie meal, Rice, Maize, Wheat, Salmon, Chicken liver, Yeast, Lecithin, Mannan oligosaccharides, Blackcurrant, Kale, Spinach, Beetroot, Yucca, Rosemary, Rosehip & Pomegranate. Further information can be found on the bag but always ensure that clean fresh drinking water is available at all times.